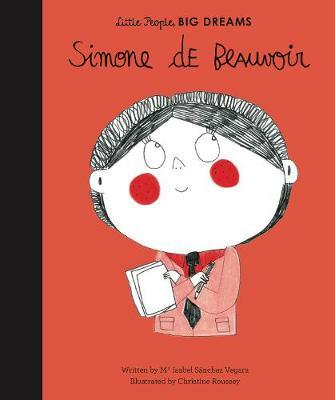 New in the critically acclaimed Little People, BIG DREAMS series, discover the incredible life of Simone de Beauvoir, the great French philosopher and mother of feminism. When Simone de Beauvoir was a little girl, her father would proudly boast that she had the brain of a man - whatever that meant. But later, after years of studying, Simone would write a book that challenged the role of women in society, sending shock waves around the world. 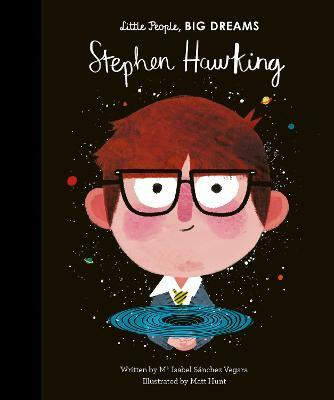 This moving book features stylish and quirky illustrations and extra facts at the back, including a biographical timeline with historical photos and a detailed profile of the philosopher's life. Little People, BIG DREAMS is a bestselling series of books and educational games that explore the lives of outstanding people, from designers and artists to scientists and activists. All of them achieved incredible things, yet each began life as a child with a dream. 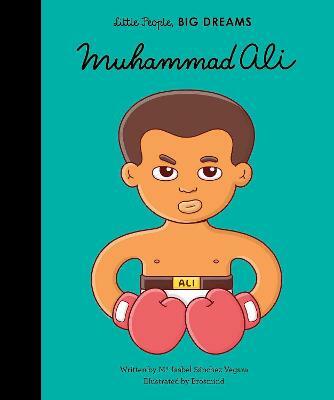 This empowering series offers inspiring messages to children of all ages, in a range of formats. The board books are told in simple sentences, perfect for reading aloud to babies and toddlers. 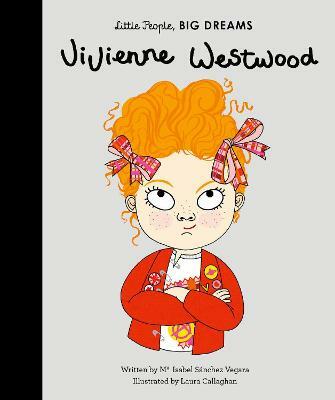 The hardback versions present expanded stories for beginning readers. Boxed gift sets allow you to collect a selection of the books by theme. Paper dolls, learning cards, matching games and other fun learning tools provide even more ways to make the lives of these role models accessible to children. Inspire the next generation of outstanding people who will change the world with Little People, BIG DREAMS! 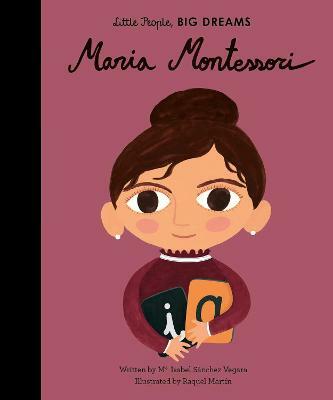 M ISABEL SANCHEZ VERGARA, born in Barcelona, Spain, is a writer and creative director in constant search of new concepts for children's books. Working for more than fifteen years for clients in top advertising agencies, her books combine creativity with learning, aiming to establish a new and fresh relationship between children and pop culture. Christine Roussey is the illustrator of Hello in There! and In My Heart: A Book of Feelings (Abrams). She works in advertising, as well as with newspapers, magazines and publishers. She lives in Paris.